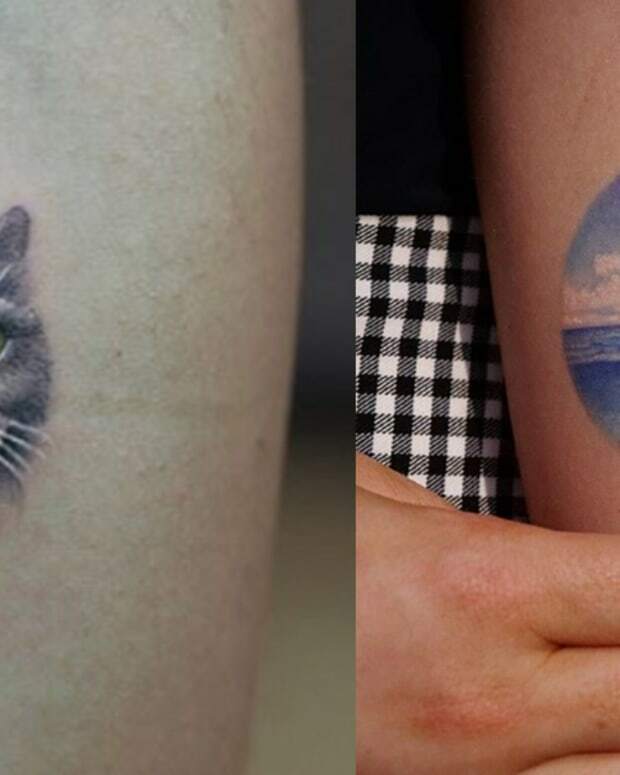 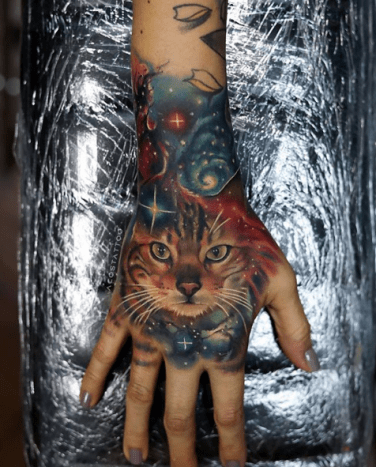 These Tattoos are a Real Handful! 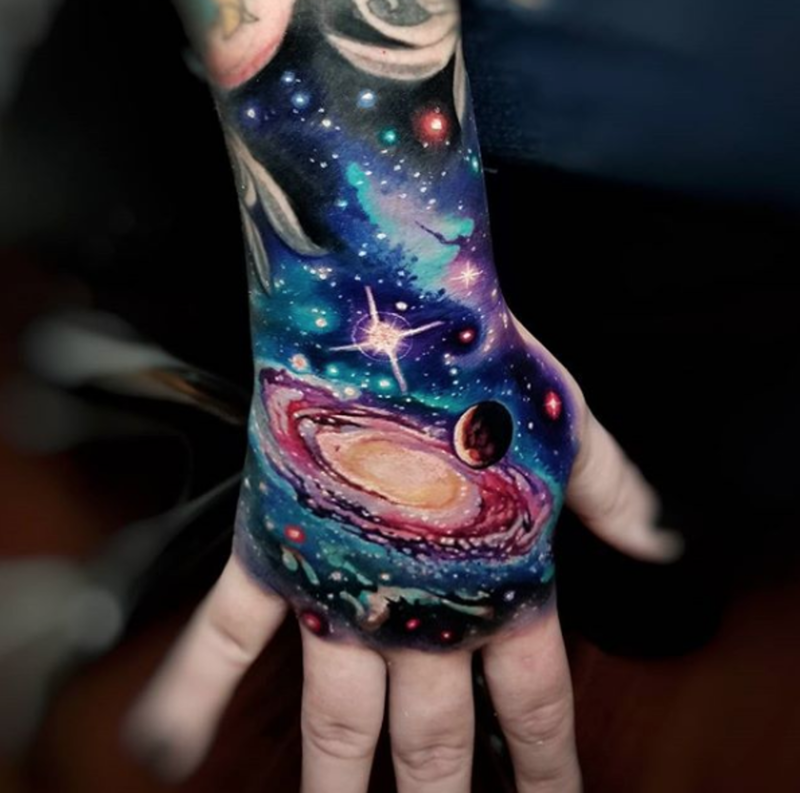 We&apos;ve got to hand it to these artists, they&apos;re creating some seriously epic work. 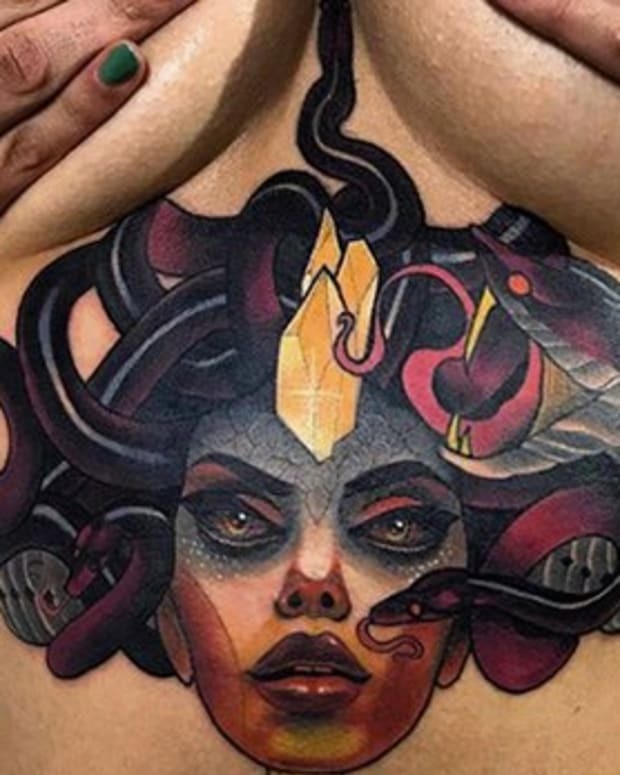 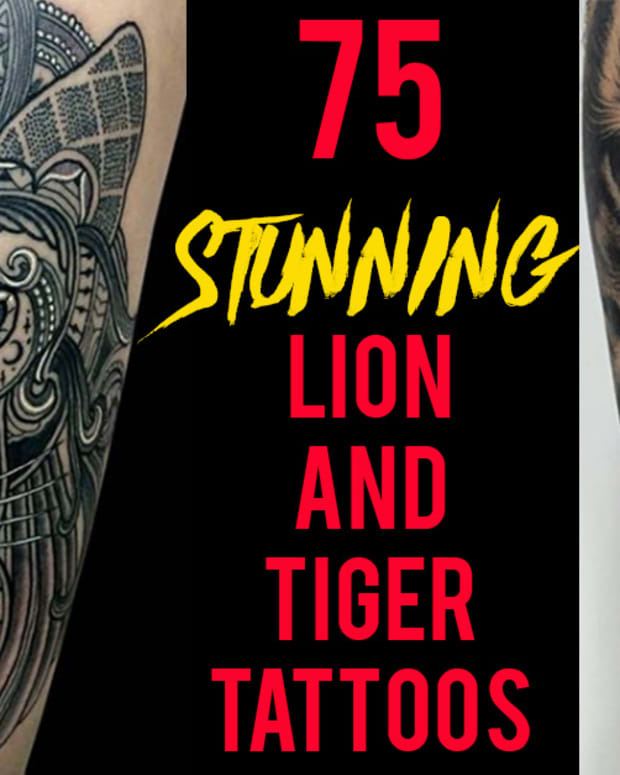 That&apos;s right, today we present 75 of the best hand tattoos from some of the most renowned tattoo artists from around the world. 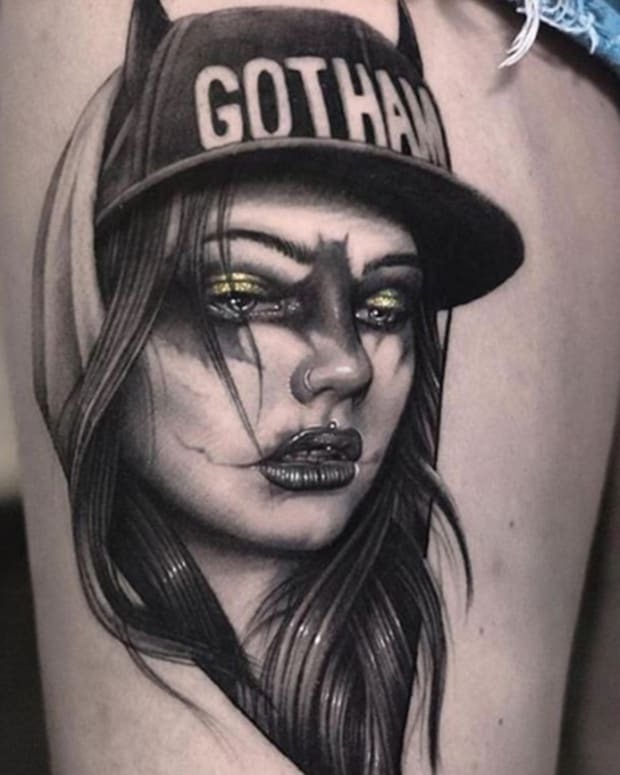 Whether you&apos;re a fan of realism or neo-traditional, you&apos;ll be amazed by the level of talent we&apos;ve curated in this gallery. 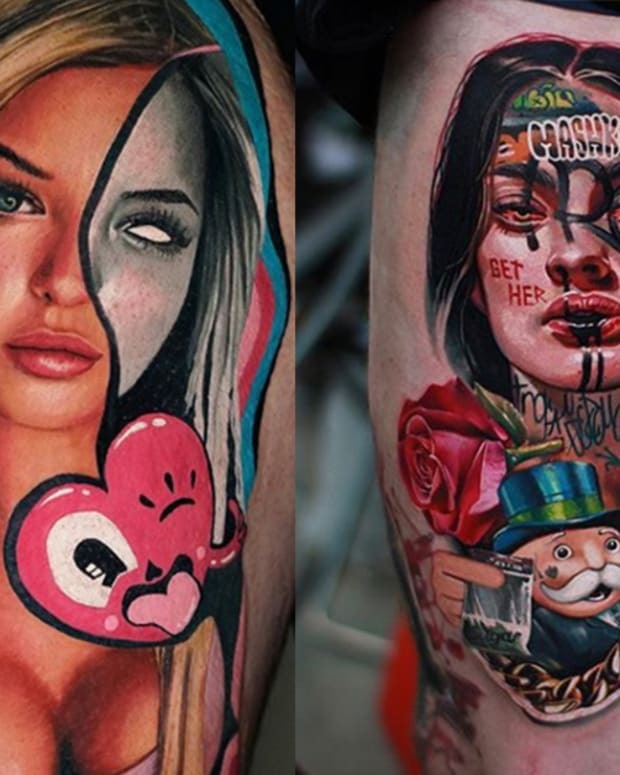 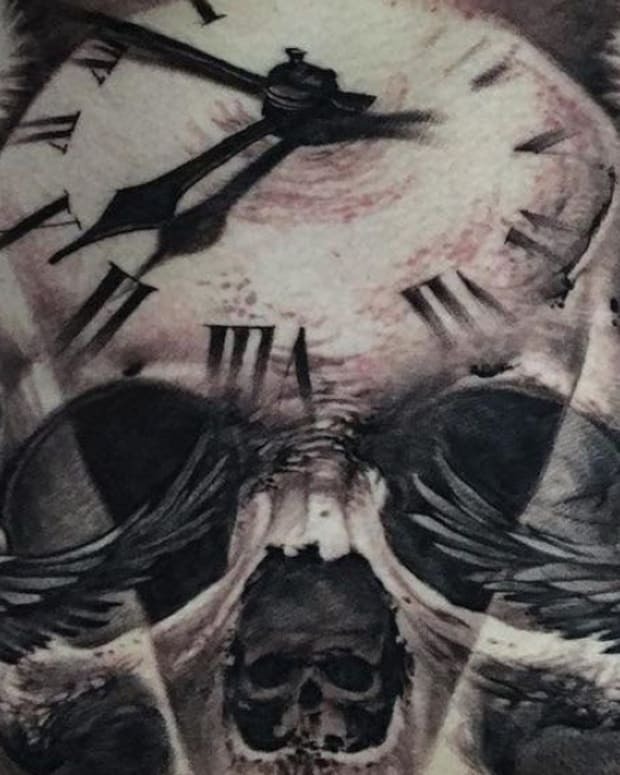 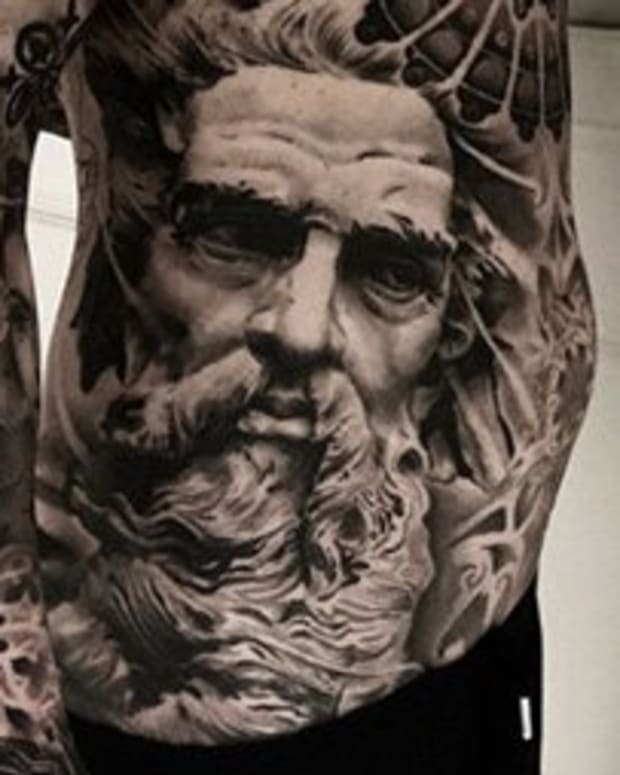 Take a look at the tattoos below and let us know which artist from our list is your favorite in the comments section on Facebook.